Objective : The two years Distance Learning Master of Laws (LL.M.) 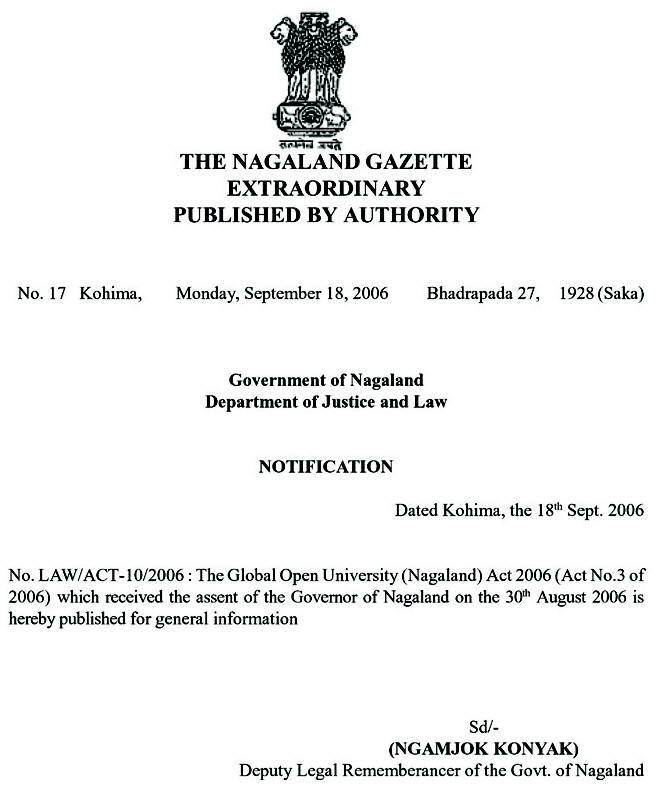 with specialisation in Alternative Dispute Resolution conducted by The Global Open University, Nagaland has been designed for meeting the demand of the growing needs of experts in the fields of arbitration, mediation, conciliation, alternative dispute resolution and management, conflict continuum, conflict transformation, negotiation, nonviolent, communication, family therapy and counselling, conflict style inventory, conflict transformation etc. Award : Master of Laws with specialisation in Alternative Dispute Resolution shall be awarded to all the successful candidates by The Global Open University. 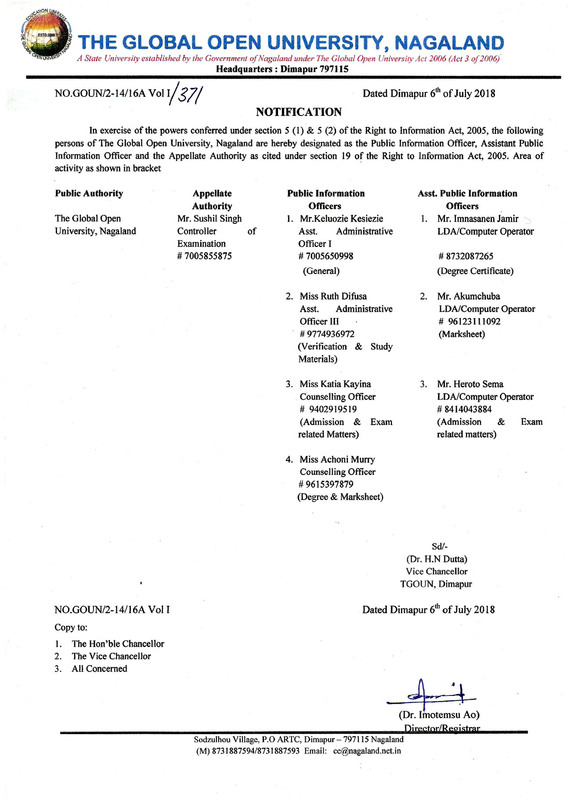 Those completing Master of Laws Degree with specialisation in Alternative Dispute Resolution are rated very high in the legal profession. 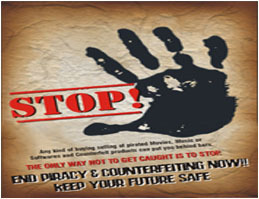 They are also preferred for jobs in the universities, colleges and research institutions. Promotions are made based on LL.M. qualification acquired by those in the judicial service in the Central / State Government / Private / Public Sector. New and emerging areas like alternative dispute resolution, mediation, conflict resolution, negotiation,nonviolent communication, restorative justice, creative peacebuilding, family therapy and counselling have made the role of Degree holders important.